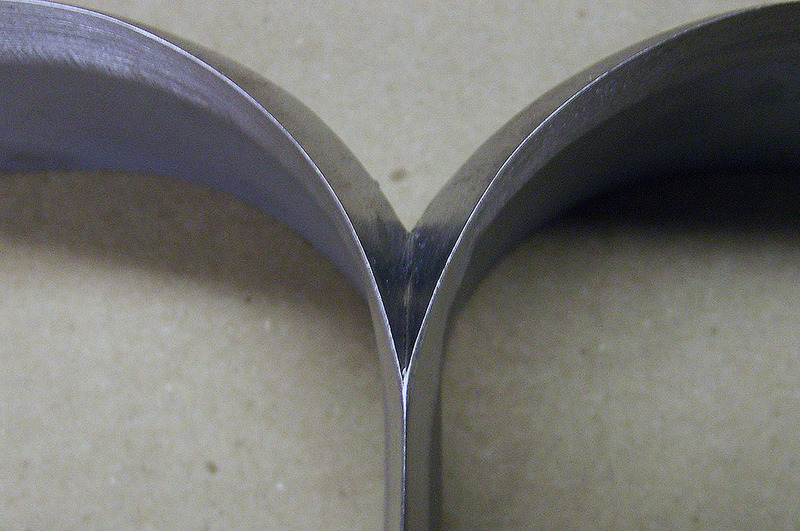 Hand forged dies are ODC's oldest product line having been continuously produced since 1923. 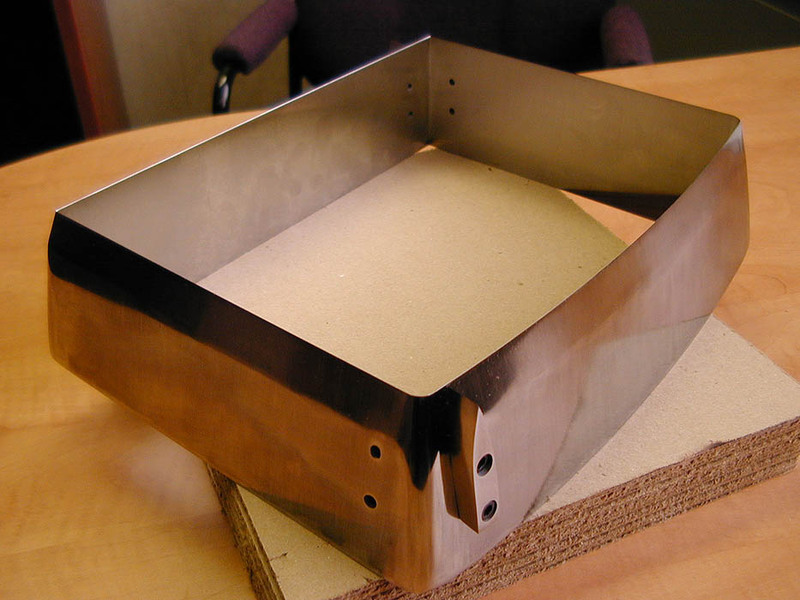 Throughout its history, ODC has pioneered the use of forged dies for a multitude of applications ranging from footwear, to use in cut-in-place thermoforming, leather floor tiles, rubber mats, dock bumpers, Kevlar cutting dies for body armour and army helmets, etc. 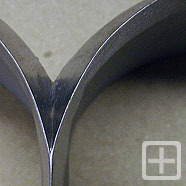 etc… Forged dies offer the ultimate in flexibility given their height-up to 8" high and rigidity-up to 1'2" thick. 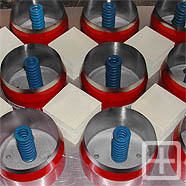 Through hardened up to 56 Rockwell C these dies are designed for high volume cutting in demanding applications. 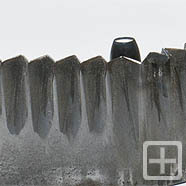 ODC still utilizes many of its' traditional shaping and industrial blacksmithing techniques that are part of the history of these rugged dies. 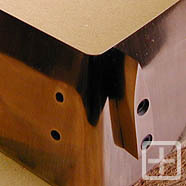 Finishing techniques have evolved to include tool post grinding on large round dies and CNC hard machining or wire EDM on smaller more intricate shaped dies. 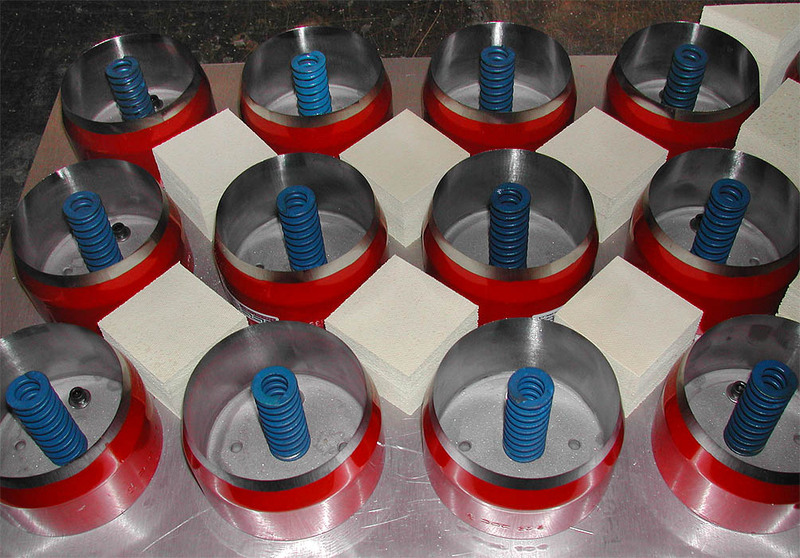 Suitable for high volume and long run applications ODC's forged dies remain the industry standard for the ultimate in high quality cutting dies. Our inside technical sales staff will be pleased to discuss your cutting requirements, test cut your materials and make an informed recommendation to solve your unique cutting challenges. 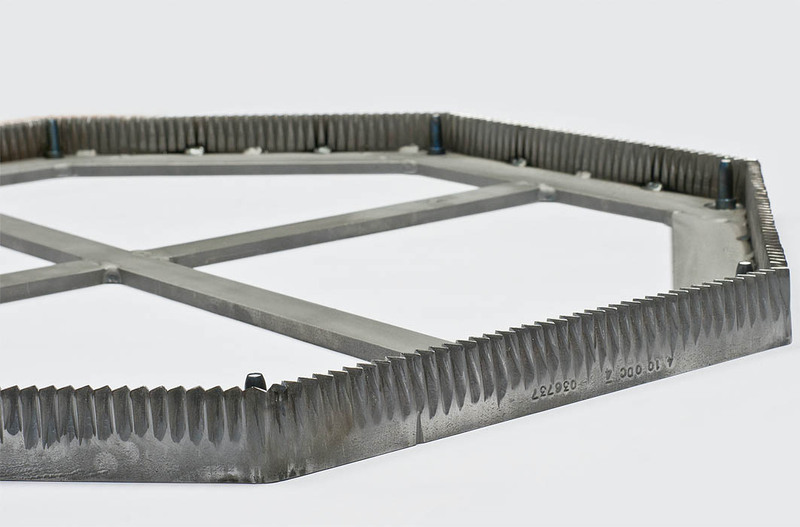 ODC is unmatched in its experience, staff availability and commitment to assist in the most demanding cutting applications.